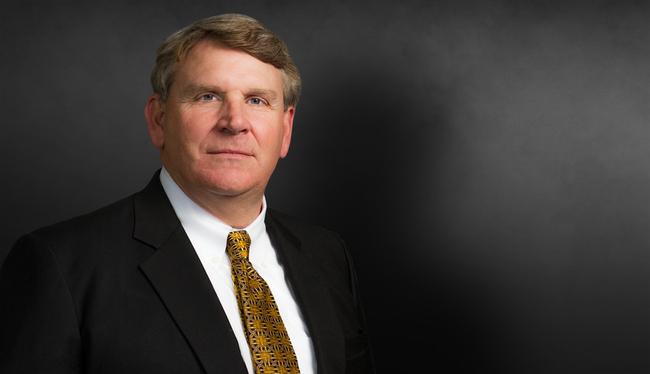 In a career spanning more than 30 years, Steve Mooney has served as lead counsel on more than 300 lawsuits throughout the United States, and tried a wide range of cases and class actions to verdict in Georgia, Florida, Kentucky, North Carolina, Mississippi, Ohio and Tennessee. His active and diverse trial practice focuses on complex and high-profile healthcare, ERISA, catastrophic injury, employment and general liability litigation. Steve has developed a particular niche in representing the country's largest provider of funeral goods and services in a variety of tort and commercial matters. In addition, he practices in NCAA compliance and collegiate sports law. Steve is "masterful at positioning a case for success." Recognized in Best Lawyers of America, Steve is a frequent speaker at CLE seminars throughout the country on a variety of legal topics, including trial tactics and strategies and the use of demonstrative evidence at trial. His cases have been featured in front page news stories in the Dallas Morning News, as well as Law360, the U.S. Chamber Litigation Center, and other regional and national publications. Leads a team of attorneys in representing one of the nation's largest managed healthcare providers in litigation nationwide. Successfully tried to verdict class actions, and commercial, personal injury and employment lawsuits in Georgia, Florida, Kentucky, Mississippi, Nevada, North Carolina, Ohio and Tennessee. Successfully tried to verdict class-action lawsuit in Mississippi alleging claims of racial discrimination in hiring, promotion and termination. Won seminal decision from the Georgia Court of Appeals involving libel and slander claims in the private sector. Obtained injunctions both enforcing and prohibiting the enforcement of non-competition clauses in employment agreements. Successfully defended national pharmacy chain in wage-hour dispute concerning exemption of pharmacists from overtime compensation requirements under Fair Labor Standards Act. Successfully petitioned NLRB regarding the status of registered nurses as supervisors under National Labor Relations Act. Successfully represented collegiate coaches, administrators and student athletes in NCAA compliance investigations. Successfully defended one of the nation's largest mutual insurance companies in a closely watched three-week class action jury trial involving claims of independent contractor misclassification under ERISA involving approximately 7,000 class members. "Private Enforcement of Anti-Kickback Laws," Webinar, American Bar Association, July 19, 2017.